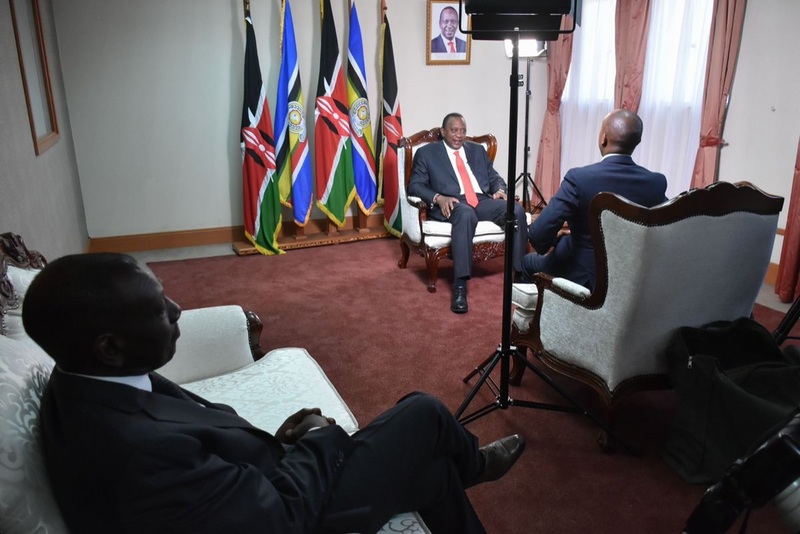 Tuesday March 26,2019 - Deputy President William Ruto’s confidantes have threatened President Uhuru Kenyatta with dire consequences should he fail to meet them before the State of the Nation address scheduled for April 4th. On Monday, a group of lawmakers aligned to the Deputy President wrote a letter to State House indicating that they need an urgent meeting with the President before he addresses the nation next week. The leaders led by Bahati MP, Kimani Ngunjiri, said the Jubilee Party was in flames and must be salvaged. Ngunjiri said Uhuru has no other option other than meeting the MPs because they are real owners of Jubilee Party. Another MP, who requested anonymity, said should Uhuru refuse to meet them, they will use their Parliamentary privileges and disrupt President Uhuru Kenyatta‘s speech next week. Another close confidante of Ruto said they will plan a mass walkout if President Uhuru Kenyatta refuses to have a meeting with them. On Monday, National Assembly Majority Whip Benjamin Washiali confirmed that the Parliamentary leadership had formally requested for a PG meeting with the President. Washiali said Jubilee's troubles have been fuelled by the handshake deal between Uhuru and Raila Odinga. Washiali said the MPs want assurance from the President that the ongoing war against corruption is not choreographed to cut the DP down to size.